New! 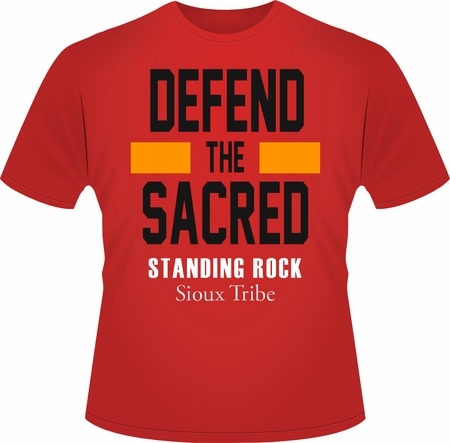 Defend the Sacred Standing Rock T-shirt! Home > Native American Rights > Native American Rights Shirts > New! Defend the Sacred Standing Rock T-shirt! Brand New! 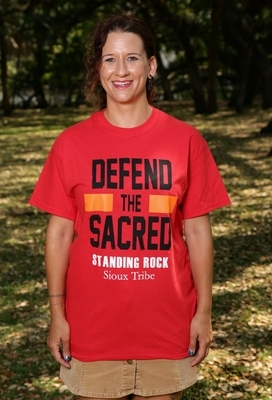 Defend the Sacred Standing Rock T-shirt in red! Help show your solidarity with the Standing Rock movement!